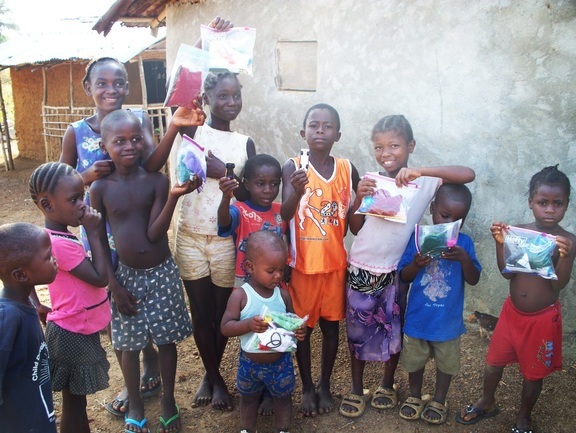 Alive Church is currently supporting ten orphans in Liberia through provision of scholarship assistance. When funding is available, we intend to increase the number of orphans to 100. We also desire to make feeding a part of the services we provide to these kids. We desire your partnership.